Live events, such as conferences, galas and board meetings, expose associations and their assets to significant risk – starting with the venue contract and extending to other contracts such as audiovisual, entertainment, décor, catering and many more! 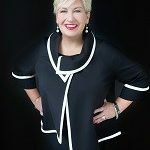 Join Heather Reid of Planner Protect Inc. (again in 2019!) for another in-depth discussion about risk management in event contracts. Our time together will explore topics such as cancellation, termination, indemnification and attrition – in addition to sharing real-life stories, a LIVE conversation with association executives about lessons learned, and new case studies! 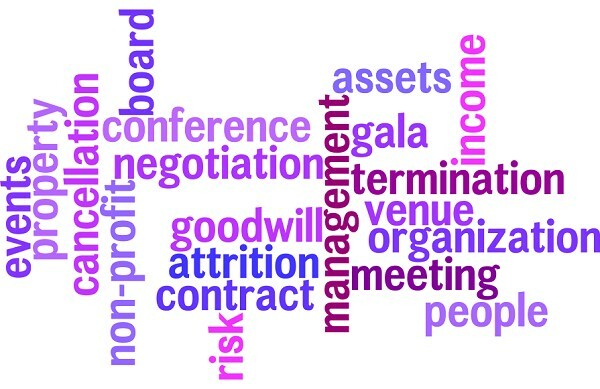 Risk management is a process that should be integrated into all aspects of your organization’s management – including negotiating event contracts! With more than $8.25 million tracked in actual savings and avoided risks, Planner Protect Inc. is a first-of-its-kind Canadian event contract review agency. 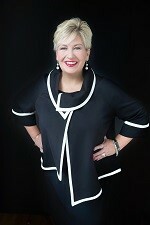 Heather Reid, Founder & CEO of Planner Protect Inc., draws on her 25+ years as an independent event planner to support Event Hosts and event industry professionals in negotiating balanced contracts. Planner Protect’s education opportunities, consulting services and on-stage presentations help Canadian and international Event Hosts protect their finances, their reputations and quite literally – their events!